You budget and invest millions of rupees annually to create and run trade and loyalty programmes across your key markets. You negotiate preferred trade terms with your channel partners and want them to be followed throughout the year; you painstakingly create a list of Must-Have brands based on individual trade channel, type of outlets and geography, wanting them to be available on every outlet at any point in time. You want your brands to be visible in a certain way and merchandise to always adorn the hotspot within the store. The reality however, as you would agree, is quite different. Be it a small kirana or a large supermarket, space is finite for every store-owner. And there are hundreds of brands fighting for that limited shelf space, all striving to get noticed and get picked up by the customer. In Store Visibility Strategy is a crucial marketing tactic in today’s age. At Retail Scan, our auditors are specially trained to undertake compliance audits on almost every single area that impact your execution and sales, most often without the knowledge of the store staff. In Shelf Image Recognition, Every data is supported by relevant images and every bit of the data undergoes a meticulously designed 4 levels of validation before being ready for analysis. And that’s one of the reasons why we commit 99.8% data authenticity to our clients from Month 2 onwards. Every time a customer walks into a store, asks for a brand and doesn’t get it because it’s not available or worse still, a competition brand is available on the shelf..... you lose and competition wins. It becomes a lost opportunity which can never be retrieved. We call this the ‘Moment of Truth’ for your brand. Every minute, every hour; thousands of such moments of truth occur for most of the companies across this country’s humongous retail network. 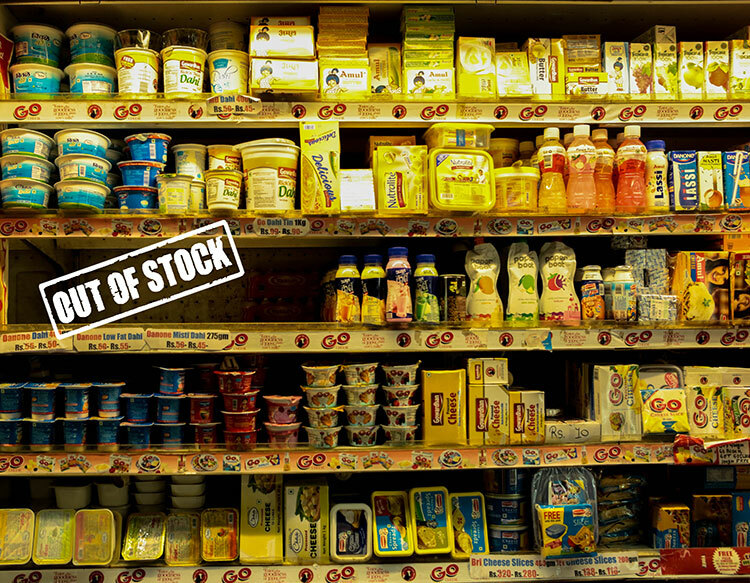 Our Retail Out Of Stock Analysis works every day, across some 30 towns and cities, our real-time, alert-based tracking system tirelessly attempts to address this bane of every manufacturer. Being a self-correcting model, it gets seamlessly integrated with our clients internal systems and processes, bringing about measurable improvements within a short period. After you have negotiated trade terms with your top sellers and spent valuable time and big money on ensuring the best placement for your brands and visibility of your POSM elements, you would ideally want your seller to abide by your norms. The retailer, more often than not, tends to lead your sales force down the garden path while trying to negotiate ‘better than the best deal’ with your competition. Retail Scan specialises in Planogram compliance audit, especially when it comes to monitoring large pan India loyalty programmes run by big companies. In Retail Planogram Compliance, Non-compliance areas are consistently tracked and reported swiftly. Follow-up audits are done to re-check compliance within agreed turnaround time and corrective actions are monitored till fulfilment. Every distributor’s sales person gets a dealer card and sales beats to cover. Fact is that knowingly or unknowingly, he tends to apply the Pareto principle of 80:20 in his sales coverage also. 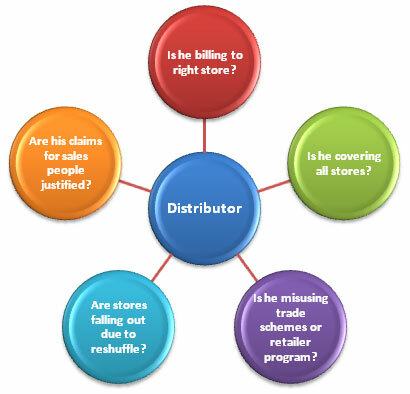 Through Retail Scan’s proven experience in executing distributor Compliance audits, you can know what portion of your retail universe is getting missed out by your channel partner, whether your brands are getting the desired attention from him.... by category, product, product variant and SKU.